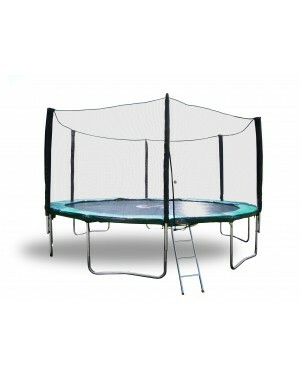 2.0 mm thick galvanized steel frame *NEWLY UPGRADED! 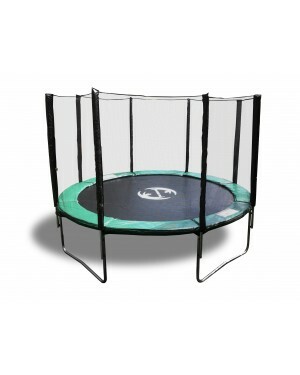 USA made Polymesh jumping mats manufactured from Grade A, non-abrasive, permatron polypropylene (ppp). The tight weave smooth surface will not graze children's soft skin. Newly upgraded frame tube thickness to 2.0 mm for greater durability and strength. Competitors use 1.2 - 1.5 mm frame tubes. 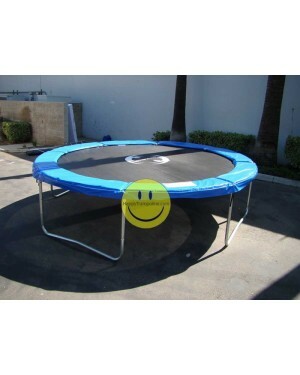 Happy Trampoline, home of America ’s biggest Trampoline Superstore to buy. 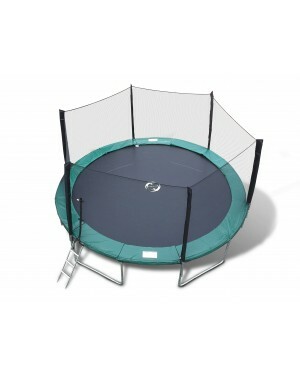 We only specialize in trampolines, so we are good at what we do. 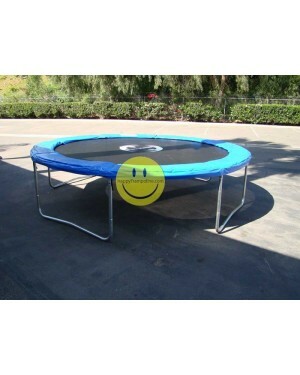 We are a proud US company based in California since 1996. 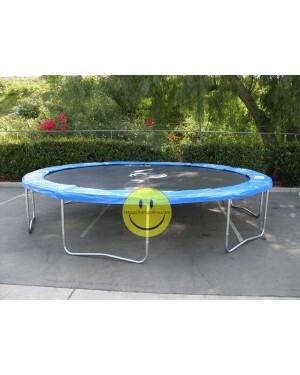 Happy Trampoline offers the most comprehensive trampoline lines, from 8ft round to 16ft round, rectangles, and octagons of all sizes. 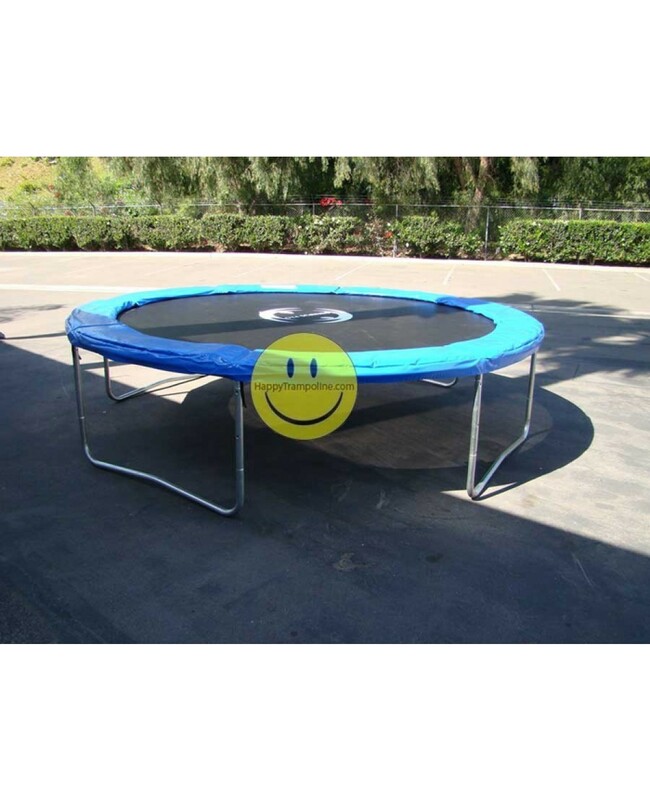 © 2017 Happytrampoline.com. All Rights Reserved.